a stylish Pershing 72 available for charter recently built (2010). Base Naples. She can accomodate 6 guests in 3 suites and 2 crew members in separate quarter. 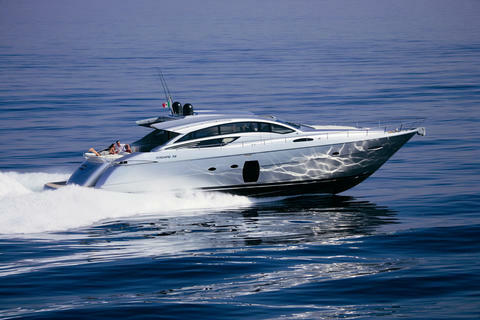 NEW in Charter Pershing 72 – Charter with Crew in Greece for max. 7 guests. Enjoy an unforgettable vacation, confirm now your preferred week! Do you offer boats for hire (not only Pershing 72) by yourself? 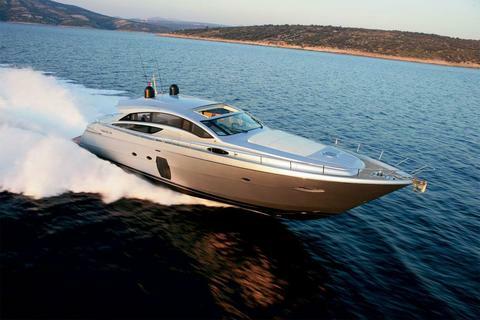 Sign up and add your Pershing 72 or other yachts for rent in our yacht charter data base.